Description: Lisbon, Portugal is an amazing place. Full of color, good food, and warm people. 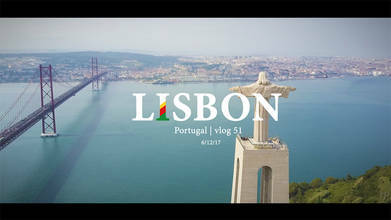 I was there for a month and only got a taste of what Lisbon and Portugal have to offer. Hope you enjoy the video! For the video nerds out there: I shot all of this footage in one day on a Canon EOS M6 and on my DJI Mavic Pro.